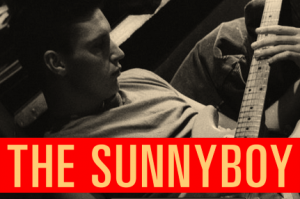 “Follow the journey of Jeremy Oxley, lead singer of the Sunnyboys as he emerges from a 30-year battle with schizophrenia. Please join us to help improve the wellbeing, and support the recovery of people living with mental illness by raising awareness within our community by attending this special screening of The Sunnyboy. CQRAICCHO Van will be there!